WINNING ADVERTISING AWARDS ISN'T EVERYTHING, BUT IT'S NICE. Some people think our work is better than most, so they gave us some awards and recognitions. 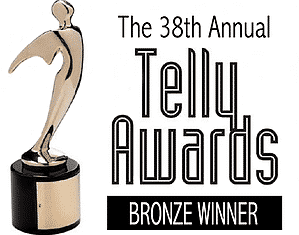 Honestly, being an award winning advertising agency is nice, but we really only care about winning for our clients. 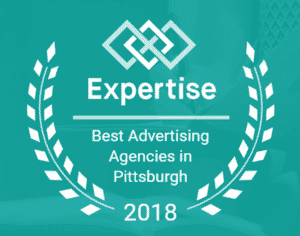 Ethic Advertising was listed as one of the best advertising agencies in Pittsburgh by Expertise for the fourth year in a row. 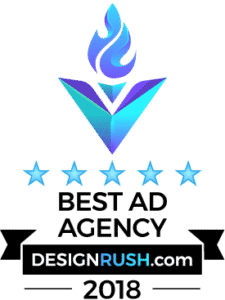 Ethic Advertising was recognized as a top company in DesignRush's Best Ad Agencies category for 2018. DesignRush provides resources for discovering top agencies by expertise, portfolio, clients, awards, and more. 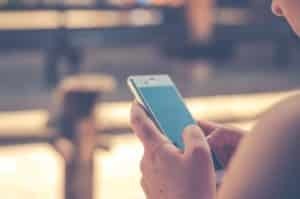 Ethic Advertising developed an original radio campaign for Advanced Basement Solutions in 2017. We created multiple radio spots where we brought inanimate objects to life by giving voices to items you are likely to find in a basement. This creative won Ethic a 2018 Gold Hermes Creative Award. 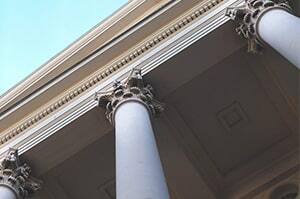 Ethic Advertising developed the logo for The Bierker Group through strategic brand consultation and multi-step creative development. This creative won Ethic a 2018 Gold Hermes Creative Award. Ethic Advertising created a custom mascot for Advanced Basement Solutions. We designed a "monster in the basement" who finds himself in adorable situations caused by water in the basement and foundation repair. 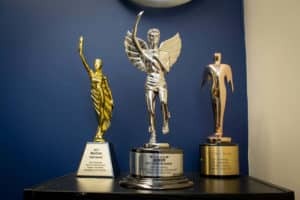 Ethic Advertising was listed as one of the best advertising agencies in Pittsburgh by Expertise for the third straight year. Tony The Credit Card Guy is a credit card processing business owner who has a fun, outgoing personality, so we wanted to match a business card to the man. We created it in the form of a credit card, and developed his logo in a fun cartoon version of himself. The credit card numbers are actually his phone number, and we printed these on 20pt plastic instead of a paper material. This creative won us a 2017 Platinum Hermes Creative Award. Ethic Advertising partnered with Post Script Productions to produce a new Greenbriar Treatment Center TV commercials, including one for their new detox facility in Washington, PA. We didn't have a large budget to work with for this project, but were able to develop a simple, effective, high quality spot to showcase their new facility. Tony The Credit Card Guy is a credit card processing business owner who has a fun, outgoing personality, so we wanted to match a business card to the man. We created it in the form of a credit card, and developed his logo in a fun cartoon version of himself. The credit card numbers are actually his phone number, and we printed these on 20pt plastic instead of a paper material. This creative won us a 2017 Gold Marcom award. Ethic Advertising did a custom logo design for Dlubak Powder Coating. The client really wanted a powder coating gun in their logo while maintaining a clean, bold look. Our goal was to also produce something that would look great in any medium and instantly displayed what Dlubak Powder Coating was all about. 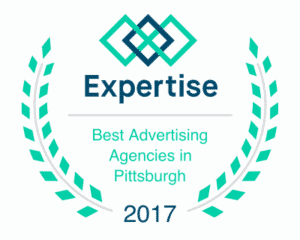 Ethic Advertising was listed as one of the best advertising agencies in Pittsburgh by Expertise for the second straight year. 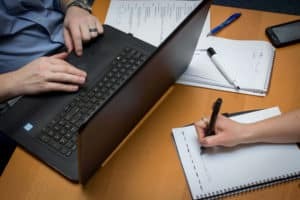 Ethic Advertising has been listed as one of the top three advertising agencies in Pittsburgh on Three Best Rated since 2016. 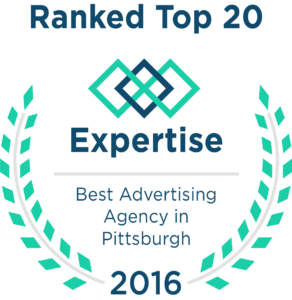 Ethic Advertising was listed as one of the best advertising agencies in Pittsburgh making Expertise's top 20 ad agency list. WANT TO WIN WITH US?